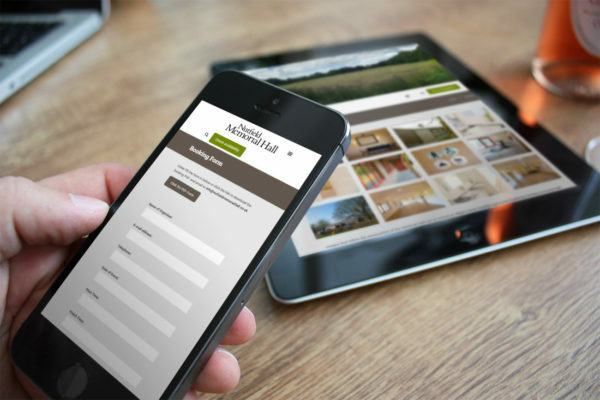 The old website was cluttered and difficult to navigate, one of the prioritise was to have a content management system allowing staff members to update content, images and even add pages, all on their own, some custom panoramic images of Nutfield were created to showcase the amazing scenic views. 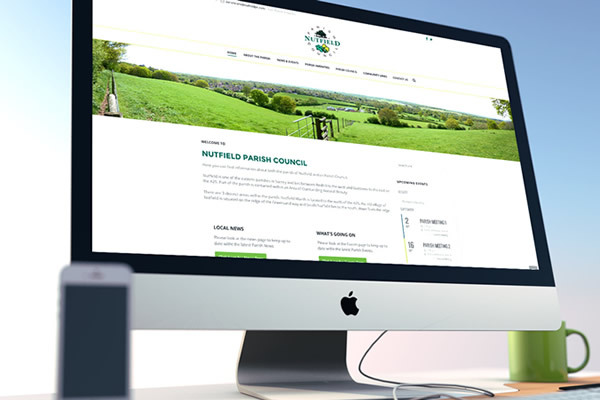 Testimonial from the Cllr Kent Sandiford – Nutfield Parish Council. 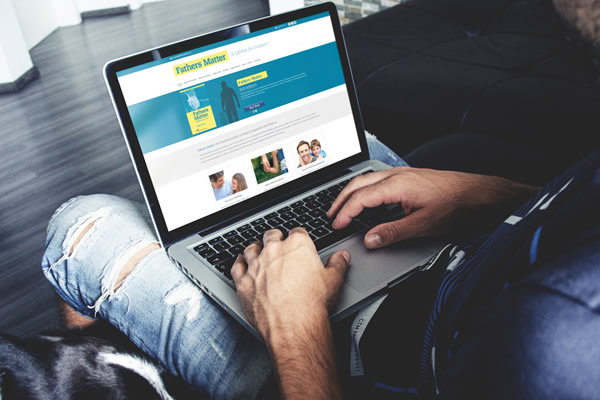 Probably the single most important factor we looked at when starting out on the road to having a new website constructed, was a lot of information needs to be made available on the site. It must be easy to navigate and had to be produced on a tight budget. As with most small Parish Councils, the expenditure would be accountable back to parishioners. 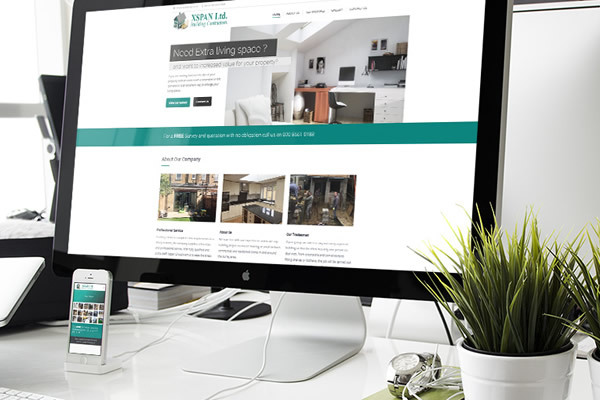 We needed a website that was clean, clear, concise, easy to use and above all attractive. All of these priorities have been met! Blue Pixel Design quoted us a price and that was the price we paid. There were no hidden extras. They were so easy and pleasant to work with, nothing was a problem, it just got done. The site has been live for about six months and the feedback has all been good and we feel represents the Village beautifully. 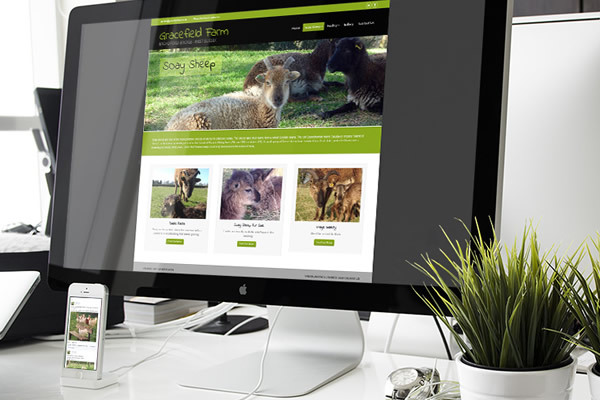 Going forward, the site is very easy to update by us and as such a considerable amount of time and money is being saved. 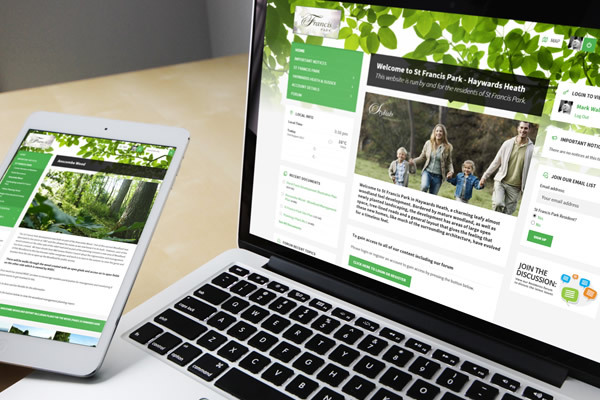 I would have no hesitation in recommending Blue Pixel Design to other Parish Councils, looking to update their Website. 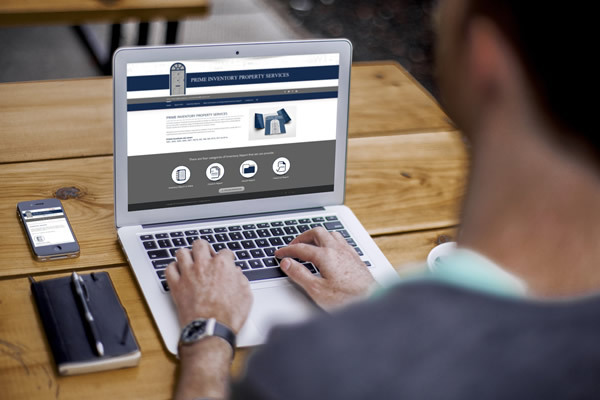 Advice is always free and friendly and will always be clear and simple, Contact us Today.